Any homeowner or commercial building owner realizes the importance of maintaining a good roof over their building. A leaky roof can cause water seep into the underlying structure and cause a great deal of expense for repairs. In addition, there are a number of dangers that can result. When a new roof is installed an entire wooden structure is carefully designed to support the roof covering and make sure that it is secure. This wood is usually of good quality and built especially to support whatever type of roof is chosen. Over the years this original wood will continue to support the roof and keep the underneath structure carefully protected. Unfortunately, it can become severely damaged by leaking water intrusion. This is especially true when a water leak continues over a long period of time. The wood will first become grey and, over time, weaken and split, causing the roof to sag and require an entire roof replacement. When a leaking roof allows water to enter the attic it first hits the insulation and, over time, you will notice an increase in your energy bills. In addition, this water is often in contact with electrical units. If the insulation of any of the electric wires has been damaged by rodents, and are bare, this could lead to an electrical fire. Needless to say, an electrical fire can actually burn down the entire house. Water from a leaking roof can, over time, work its way into the walls. The first indication of this is a dark stain on a wall which is often followed by mildew and mold. In addition, there may be peeling paint, sagging partial board covering or other evidence of leaking water. There have been instances where the ceiling has actually collapsed due to water buildup. For many years the public has been aware of the danger of mold. Mold grows on anything that is continually exposed to water and can cause a wide variety of health problems. They reproduce spores that are unseen, waft continuously through the air, and are breathed into the lungs. Mold can trigger things such as asthma attacks and allergic reactions in those who are sensitive to it. Roof leaks are one of the top causes of mold growth. Government agencies have conducted extensive studies regarding mold and its effect on human health. If a leaking roof problem is discovered, and corrected immediately, many times the expense can be kept to a minimum. However, when not discovered early enough extensive damage can occur. This includes water seeping down inside the walls and damaging the wall timbers. Over a long period of time, it can cause the wall timbers to begin to rot and lose their strength. This will require experienced exterior carpentry repair or remodeling services. As a person walks around their house they very seldom look at the floor. If there is water on the floor it is easy for a person to slip and fall. This is especially dangerous for older people and can result in serious physical injury. In addition, this leaking water problem presents a serious danger if one has a baby that crawls around the floor. 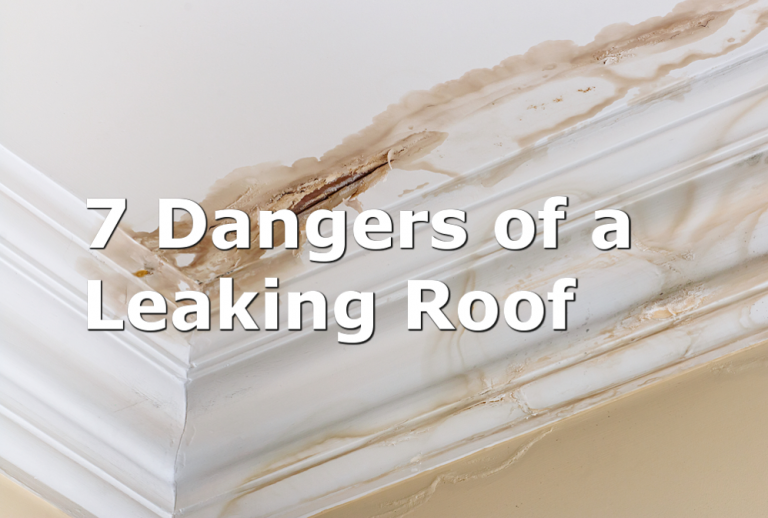 Leaking water, already containing mold, immediately exposes them to its long-term effect. Unfortunately, a moldy or mildew odor will often remain in a home after the leak is repaired. This is usually due to wet insulation in the attic that was not properly replaced. It is not difficult to check the leak area under the roof and in the attic. Any wet, stained or smelly insulation should be removed and replaced. If the smell is coming from an exterior wall in the house it may be necessary to remove the drywall and replace that insulation as well. It is important to make a personal inspection of your roof from time to time. This makes it possible to remove branches and clean clogged drains while looking for loose shingles or other evidence of a leaking water problem. 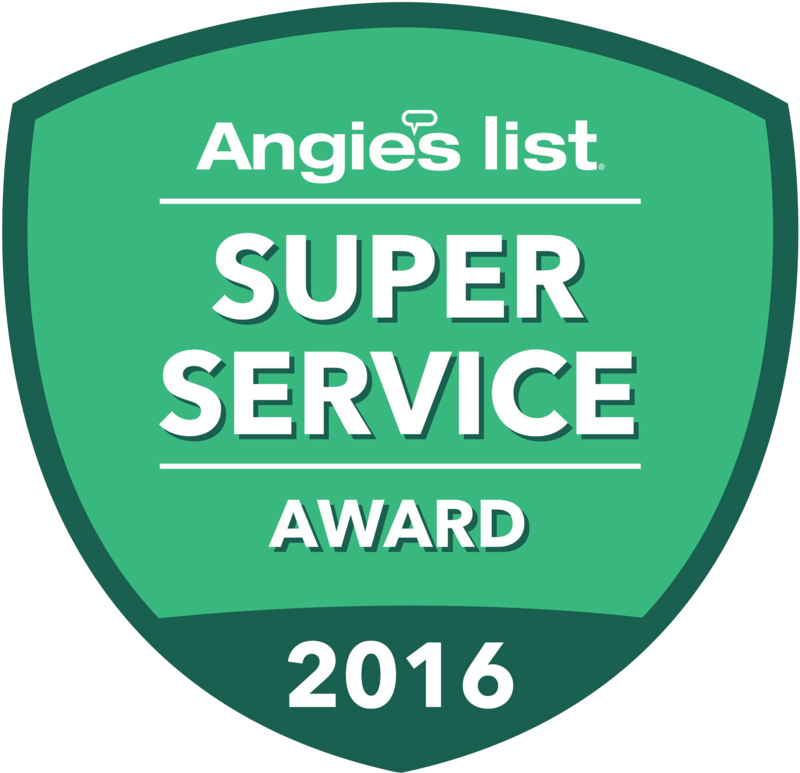 It is also possible to have a regular maintenance program with a good roofing contractor. This type of program is usually reasonably priced. Who Makes the Best Shingles in 2018? Rain-Go has been serving the Raleigh, Durham, and Chapel Hill area since 1998 with many satisfied customers. Rain-Go customers enjoy the benefit of only having to hire one contractor for all of their home exterior needs. Just imagine only having to work with one contractor on your home rather than several! © 2018 Rain-Go Exteriors. All Right Reserved.